Tip and Trick - Page 7 of 254 - Tips and Tricks on Computing, Technology, Software, Internet and Gadgets. 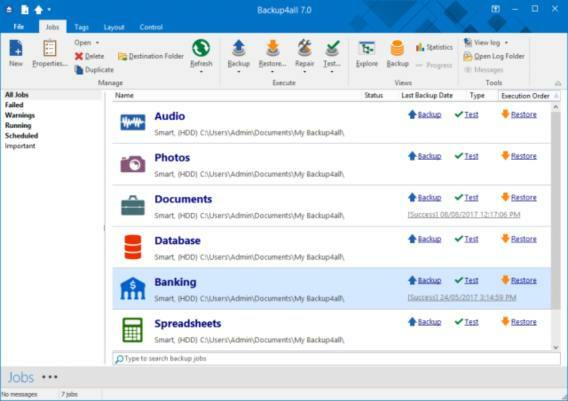 An advanced and feature rich data backup software – Backup4all that designed to protect valuable data files from partial or total loss by automating backup tasks, password protecting and compressing data to save storage space. Backup4all has ZIP64 support and able to creates standard zip files, so that users can easily access in any zip compatible utility. In addition, the software also can back-up open or locked files such as databases, in-use mail accounts (i.e. Microsoft Outlook personal folder), opened Office files and others. It comes with intuitive interface to let users easily define and run backup jobs or restore backed up data. With Backup4all, users can easily backup to multiple destinations – Local – back-up to the local HDD or to DVD, CD, Blu-ray/HD-DVD, External – back-up to external HDDs (USB/Firewire enclosures) or removable media (i.e. USB drives), Network – back-up to network destinations (including mapped network drives). Backup4all available in 4 version – Backup4all Lite, Backup4all Standard, Backup4all Professional and Backup4all Portable. Go to promotional page HERE. Register by fill in the necessary information to obtain genuine license key. Once fill in, click on “Get free key” to submit. An email from Backup4all will send to register email address containing with license series key code. Follow email instruction to complete the process. 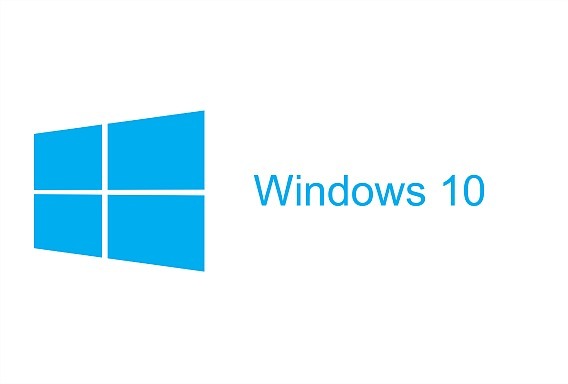 Backup4all compatible with Windows 10, 8, 7, Vista, XP, Windows Server 2016, 2012, 2008 Server/2003 Server. O&O MediaRecovery is a comprehensive recovery software that designed for both beginner and professional to recover lost media files which cause from virus attack, program crash, or accidentally delete. The software can recovered deleted or lost photos, images, songs, music tracks, videos, and other files from digital cameras, memory cards, and USB drives. 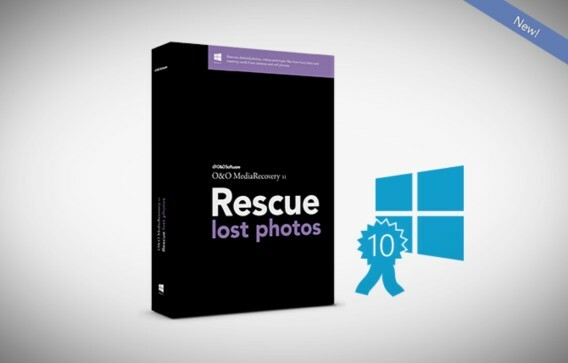 With using O&O MediaRecovery, users can try to salvage the files in just a few mouse clicks. Windows 10 Insider Preview Build 17758 is made available to Fast and Slow ring Insiders as well. This Build 17758 contains changes and improvements to Storage Sense behaviour. Storage Sense now has the capability to automatically free up disk space by making older, unused, locally available files be available online. If you opt in insider program as Insiders member, you should be able to download and install Windows 10 Insider Preview Build 17758 now via Windows Update from PC. For those interested to perform clean install, Microsoft also released official ISO images of Windows 10 Insider Preview Build 17758 for insider user to install this build from scratch. 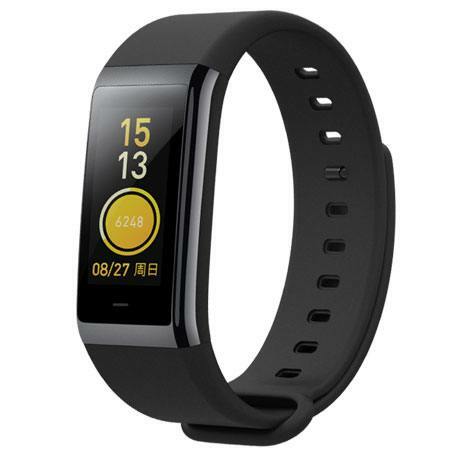 Xiaomi AMAZFIT Cor IPS smartband is one of the fitness trackers or smartbands with color screen. It has reflective color screen with consumes a minimum of battery, also perfectly visible into direct sunlight. Xiaomi AMAZFIT Cor IPS smartband equipped with 1.23-inch color IPS LCD touchscreen with HD resolution 80 x 160 pixel, up to 12 days of battery life, advanced track key metrics like pace, cadence, distance, time, heart rate, and more which suitable for outdoor/indoor activity and sports modes. In addition, the smartband also comes with lots of awesome functions include, Calendar, Week, Alarm Clock, Push Message, Speed Measurement, Passometer, Social Media Notifications, Message Reminder, Sleep Tracker, Activity Tracker, Heart Rate Tracker, Call Reminder, and Fitness Tracker. The well-known Chinese brand Xiaomi has launched an awesome action camera – Xiaomi Mijia Mini. If you looking for a good action camera with an affordable price, Xiaomi Mijia Mini is one of your choice. Xiaomi Mijia Mini is designed for extreme sports, ski, bike, and motorcycle. 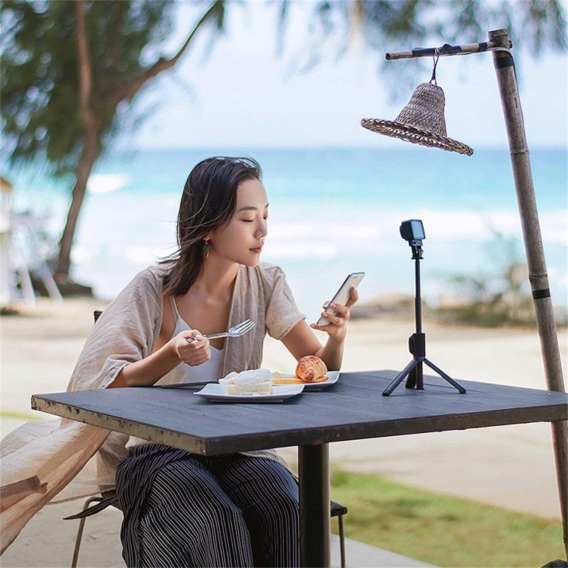 This camera features 2.4-inch touchscreen display with a 960 x 480 pixels resolution, 1/2.5” 8MP Sony Exmor sensor, Ambarella A12 processor, 6-axis electronic image stabilisation, and more. In conjunction with back-to-school season, WonderFox Software, a world-famous software company for multimedia programs has collaborate with 9 well-known software companies – AdGuard, Ashampoo, Soda PDF, WiseCleaner and other to giveaway gift pack that containing 8 featured products such as HD Video Converter Factory Pro, MiniTool Power Data Recovery, Auslogics Disk Defrag Pro, and more with full licensed codes available. The giveaway software worth $350+ and has the opportunity to get the bonus gift. For interest users who intend to try can grab the free software by visit the promo page HERE. 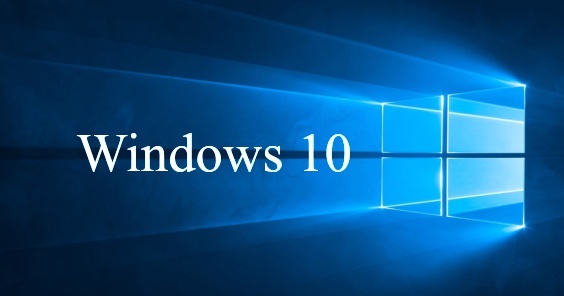 Microsoft has rolling out Windows 10 Insider Preview Build 18234 to Windows Insiders who have opted in to Skip Ahead. This new preview build contains a number of new features, fixes and, improvements. Windows 10 Insider Preview Build 18234 represents the branch 19H1, which hosts preview builds of Windows 10 version 1903. Here the change log of this build comes with the following highlights.